Learning to Drive LA’s Canyons from Matt Farah in a Vanquish! 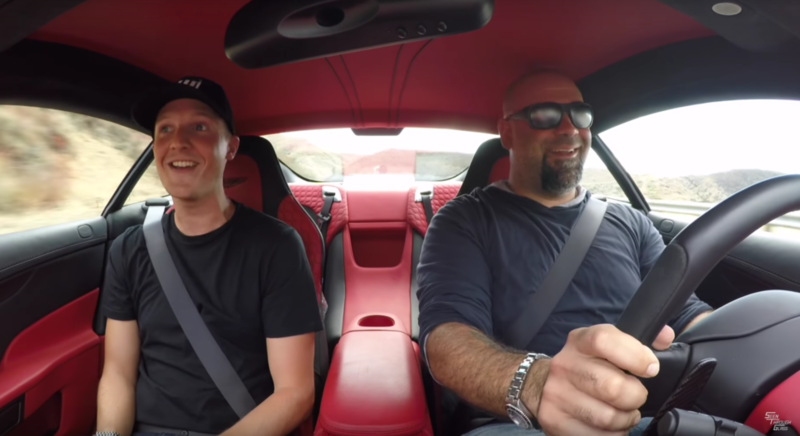 Matt Farah of The Smoking Tire teaches Sam how to drive the majestic, winding canyon roads on the outskirts of L.A. And not just in any car. In a brand new Aston Martin Vanquish. I’d call that a very good day at the office.